The Advanced PDF Tools Command Line is an excellent helper to edit pdf. If you are handling with pdf files everyday, you deserve to know a handful skill to edit pdf. This article illustrate how to resize the window of pdf reader, by doing this, you gradually begin to master the operation of Advanced PDF Tools Command Line. 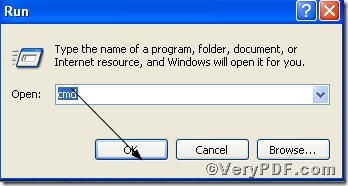 You can download http://www.verypdf.com/pdfinfoeditor/advanced_pdf_tools_cmd.zip here freely, a zipped package with little occupancy, after releasing it, you can resize the window of pdf reader. The process is clear, in an effort to assist you, the VeryPDF.com posted several pictures below. (Optional) A flag specifying whether to position the document's window in the center of the screen. Default value: false. 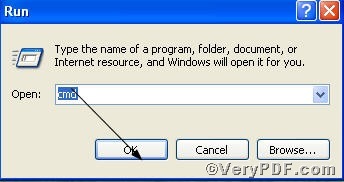 pdftools -i "C:\input.pdf" -o "C:\output.pdf" -n "CenterWindow true"
The screenshot has gone through, when you open the testcenterwindow.pdf, it would prop up in the window of the screen. More operation on how to edit pdf and to resize the window of pdf reader, you can refer to Advanced PDF Tools Command Line User Manual.